The award winners for the 2013 San Francisco Book Festival will be honored on May 18, 2013 at a public free festival and a private awards ceremony held at the Sir Francis Drake Hotel in San Francisco. Maybe the truth is that Amanda Roberts is an alleged throw back to the Victorian era and would rather sweep the truth under the carpet that this historical fiction novel reveals—the same thing that Robert Hart attempted when he burned those journals. Ms. Amanda Roberts, as valid as your opinon is, there are other opinions of this book that are just as valid. 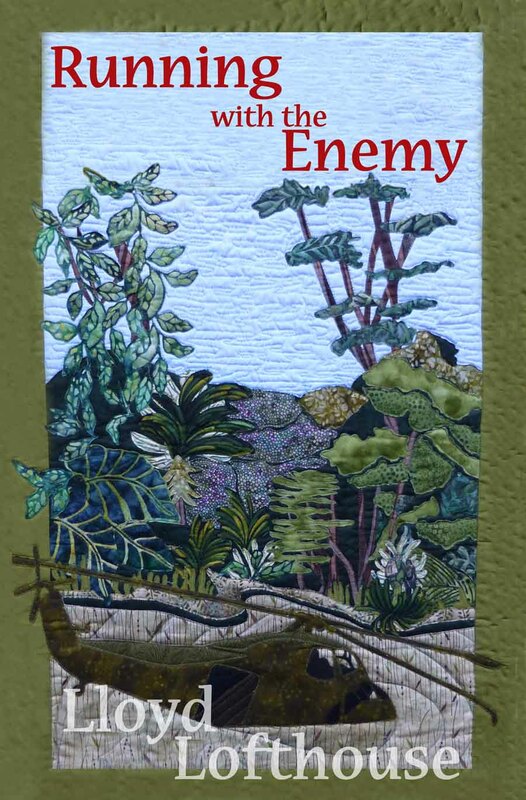 Disclaimer: No money was paid to bribe another person to write a positive review of this novel or to honor it with a literary award of any kind, and I’m sure if we go to court with a judge, lawyers and a jury, that fact would be easy to prove. There was no guarantee of a response from any of these sources or what that response might be. 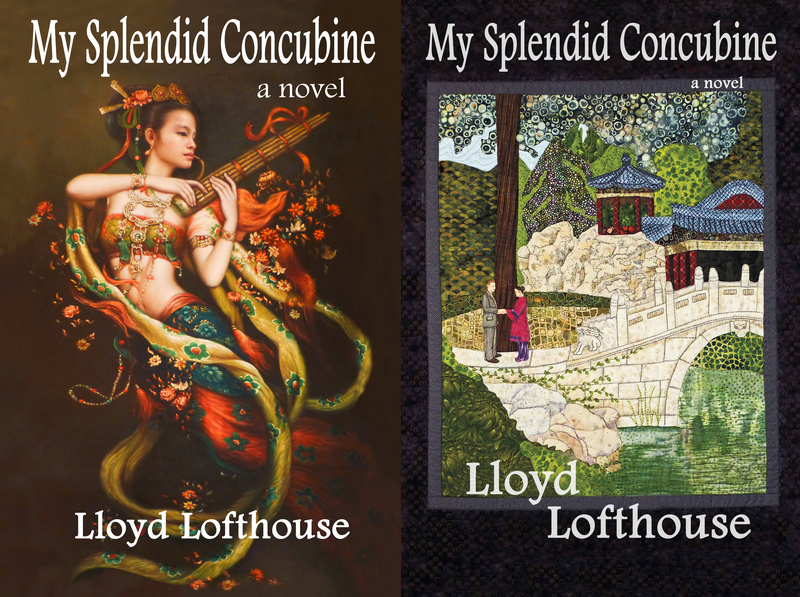 A 1-star review of the 2nd edition of My Splendid Concubine that was posted on a Blog, Two Americans in China dot com [December 9, 2012], and on Amazon.com is the focus of this post. This review ran for 1,145 words. It took me a few months to decide to write a response, because it meant digging through thousands of pages of research—most of it from primary source material, Robert Hart’s journals and letters. In addition, it also meant attracting the wrath of mostly anonymous Internet vigilantes (bullies) that allegedly think they have a moral duty to attack any author that responds to a review of his or her work no matter how misleading that review might be. My question is: Does that “moral duty” give Amanda Roberts (or anyone for that matter) the right to make reckless and false claims?